Emergency. Help! Help! Help! Who comes to the rescue? More often than not, an Emergency Medical Technicians (EMT). Thank goodness they exist. EMTs have a tough job that is most stressful. Unbelievable, who would have thought?! That question was most sarcastic, just FYI. The truth is that one-third of EMTs work overtime, overnight, and on weekends. They are often thrown into life-or-death situations… pulling people out of crashed cars, scooping people up from motorcycle accidents, trying to save the elderly, who are having strokes/heart attacks… basically, they are just trying to save lives left and right. Unfortunately, they have to let some people go… and that is not an easy thing to do, it is most difficult. On a lighter and brighter note, money talks. 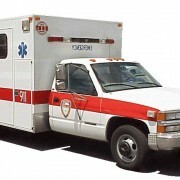 According to the Bureau of Statistics 2010 report, an EMT makes on average, $30,360 a year. Additionally, currently there are 226,500 EMT jobs; this number is expected to increase by 33% between 2010-2020, now that is a booming market. Booming indeed, 50% of EMTs provide ambulance services with the other percentages split mainly between local governments and hospitals. On the job, EMTs spend a majority of their time treating work related injuries and illnesses. The job involves a lot of bending, lifting, and carefully moving patients. Some patients are mentally unstable and others put up a fight. EMTs are exposed to numerous diseases, the most common being Hepatitis B and AIDS. Thus, they must take preventative caution while on the job. So, if that does not scare one away, then the next step is… how does one become an EMT and help serve humanity? Of course, there is an exam involved. Go online and practice, practice, practice with an EMT Practice Test! The exam consists of a practice part and then a written portion. But practice makes perfect, right?! Right. Additionally, one must complete 100 hours of training. A high school diploma is also required; classes in anatomy and physiology are most helpful. Lastly, one must be CPR certified. Now is a good time to become an EMT; because, soon there will be an increase in demand for such services, as the baby boom generation ages. Once one completes the course, the National Registry of Emergency Medical Technicians will certify the EMT. 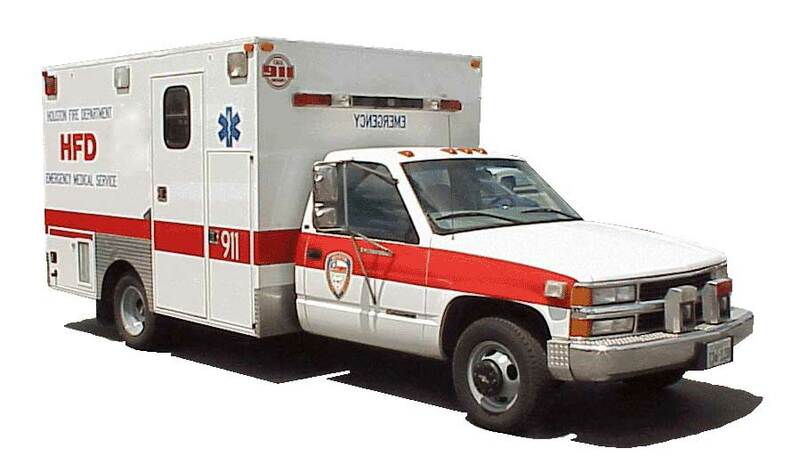 Alike the EMT, there is the Intermediated/Advanced EMT, whom are required to put in 1000 hours of training. Also, if one is training to be a paramedic, that requires 1300 hours of training. All EMTs and paramedics however, must spend 8 hours training to drive the ambulance, fun little fact! The final fact is about similar jobs. Jobs most similar to EMT’s are air traffic controllers, firefighters, physician assistants, police and detectives, and registered nurses. Who is interested in phlebotomy and think you’re ready to breeze through the exam? Think again, my friend, think again! Simply put, one must have a foundation of knowledge and skills of phlebotomy if he/she wants to be a phlebotomist. Unfortunately, all that matters is the test score. As far as test taking and exam secrets go, there are a few key matters to understand how to succeed! It’s not that hard but at the same time it is not that easy, everyone wishes it was easy though, no?! Once option is Med Preps, which provides practice tests that help one prepare for the rigorous exam that he/she is preparing for in the near future. 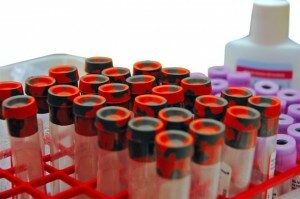 Medpreps practice tests are written by phlebotomy experts. To be honest now, one gets credit for some of the questions he/she doesn’t even technically know the answer to; that is called a lucky guess?! The truth is however, to make such a lucky guess, one needs to know when, where, and how to “guess” and make things work to his/her benefit. No need to sit in a little black chair – stuck testing in front of a computer – having a mind “blank” – and thinking for hours on end about a question that you do not know the answer to! Please, read on and take a little of this advice! Here are a few tips. TIPS! Hopefully, one will be able to make a quick decision on a question that he/she does not actually have knowledge about (or forgotten). Quick decisions on “foolish” questions will leave one time to respond to the questions that he/she does actually know how to answer. Procrastination, procrastination, procrastination… waste of time!! Just go!go!go! One should answer what they can and should not let the questions that he/she cannot figure out fluster him/her. New information, if one will, usually/almost always means that the answer is incorrect, so exclude that random answer, one should do his/her best to guess and then move on. Avoid silly/careless mistakes! One should check over the questions that he/she knows the answer to and when he/she does not know the answer, he/she should narrow down the options and make his/her best guess. 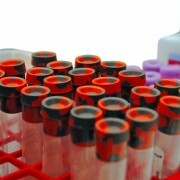 Also, there are various websites that will provide a phlebotomy practice test that are worth exploring. But honestly, practice smarter and not harder!! Practice makes perfect, so “they” say… Thus, the best way to guarantee success = practice tests… be it online, taking a class, or even buying a book, one could even do all of the above to guarantee his/her success. The demand for Registered Dietitians (RD) is on the rise. According to the Bureau of Labor Statistics, there were 64,000 jobs in May of 2010. This number is expected to increase by at least 20% between 2010-2020. The large increase in the number of jobs over the next few years is due to people’s growing interest in the role that food plays in their health and wellness. People are now more aware of the dangers obesity as well as heart disease and diabetes. 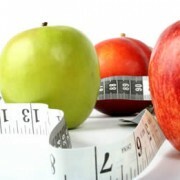 Thus, they are taking preventative or treatment action, meeting with dietitians to get on a healthy diet. For example, according to a study done by the American Diabetes association in 2011, 25.8 million children and adults have diabetes. This number is expected to rise in the upcoming years. According to the Centers for Disease Control and Prevention, in 2008, over 616,000 people died of heart disease, a disease that causes almost 25% of all deaths in the United States, meaning almost one in every four deaths. Thus, it is no surprise that roughly one-third of dietitians work in hospitals. Over time, however, there will be an increase in the number of dietitians working in nursing homes, as the baby boom population ages. The states with the highest employment level in this occupation are California, New York, Texas, Florida, and Pennsylvania. The top paying states for this occupation are Maryland (average annual salary $77,400), Nevada ($70,100), California ($66,690), Hawaii ($63,960), and Alaska (62,300); and just to get an idea how well these states pay, the average salary for a dietitian is $53,250. The states with the highest concentration of jobs and location quotients in this field are Rhode Island, Pennsylvania, Ohio, New York, and North Dakota. A similar position to that of someone that is an RD is Health Education. 5) 20% of RD’s work part-time, these are mostly the ones who own their own practices. 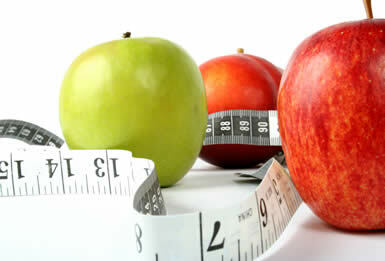 To prepare for this certification to get ahead, we certainly recommend RD Practice Tests or Registered Dietitian Practice Exams for preparation, in addition to study material and practical review.